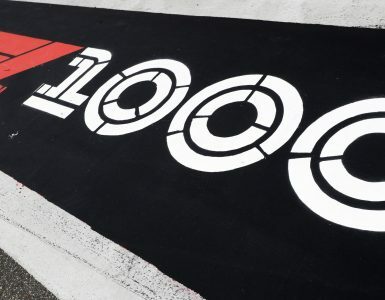 Acronis will provide complete data protection and AI-based ransomware defense for the team’s hybrid IT infrastructure in the factory and at the track. 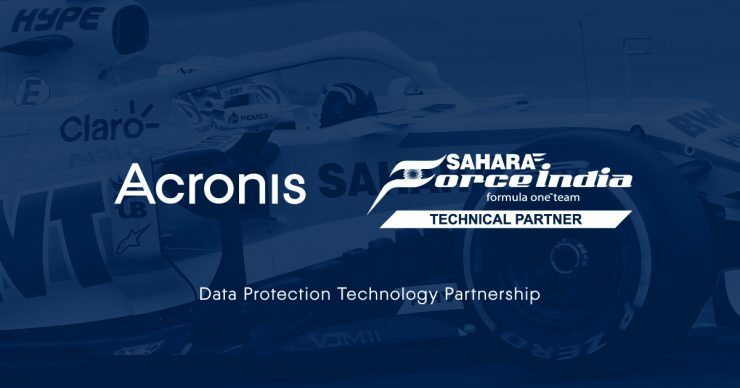 LONDON, 03 April 2018 – Acronis, a global leader in hybrid cloud data protection and storage, and Sahara Force India Formula 1 team today announced an official data protection technology partnership. Acronis will provide backup, disaster recovery, software-defined storage, file sync and share, and artificial intelligence-based ransomware protection to the team’s factory, wind tunnel, and trackside IT infrastructure. 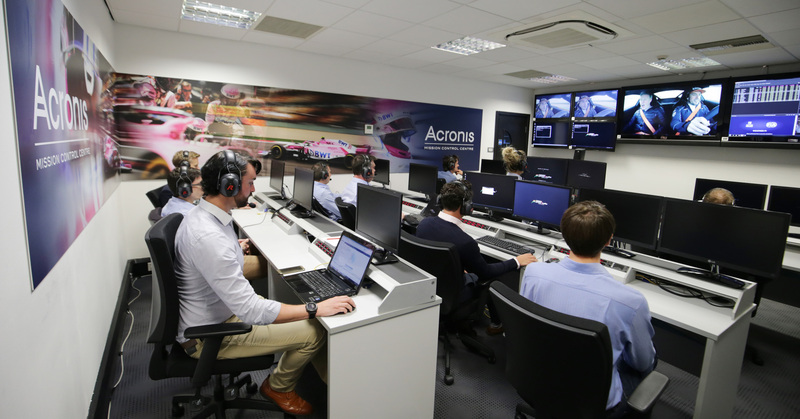 As part of the agreement, the Mission Control Room at the team’s factory in Silverstone, U.K. will be named “Acronis Mission Control Centre,” signifying the value of data and importance of data protection in Formula 1. The newly branded Acronis Mission Control Centre comes to life during every race and practice session. As soon as the VMJ11 hits the track, the control center starts receiving a live stream of data, allowing engineers and race strategists run simulations and feed information back to the driver. The control center also maintains real-time contact with the engineers at the pit wall, providing help and extra information during the races and between sessions. 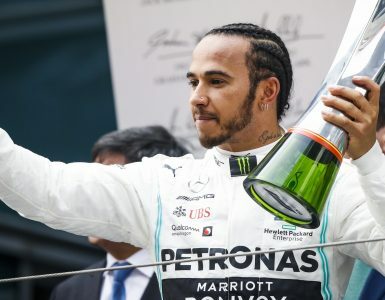 Formula 1 is one of the world’s most technologically advanced sports. Sahara Force India captures hundreds of gigabytes of telemetry data at the racetrack and continuously produces terabytes of engineering data at the factory. Acronis will provide the most innovative and effective ways to store, protect, and defend data from ransomware attacks. 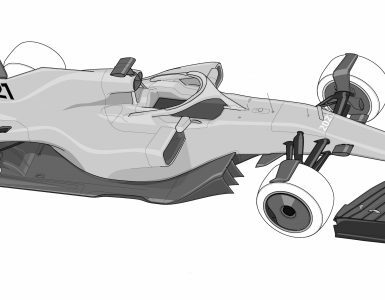 Sahara Force India will take full advantage of AI-based Acronis Active Protection technology, which has a heuristic approach to malware detection that is much more advanced than the traditional, signature-based approach. In addition to automatically protecting data and system files, a robust self-defense mechanism prevents criminals from disrupting the backup software or altering the content of backup files. 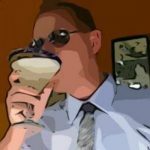 This innovative anti-ransomware technology will guard the team’s data at multiple sites, both on servers and engineers’ laptops. Acronis Files Advanced, a secure and flexible enterprise file sync and share solution. “Our partnership with Acronis addresses our data management measures and gives us the confidence that our information is managed in a safe and secure manner. It’s a mutually beneficial partnership because we will demonstrate the capabilities of Acronis’ data protection and storage solutions, while also giving Acronis insights into the needs of the motorsport industry,” said Otmar Szafnauer, Chief Operating Officer. “We are proud to form a partnership with Sahara Force India. Acronis innovative technology fully meets the requirements of motorsport teams, offering fast, easy, and reliable protection of data when it matters most. We’re looking forward to a productive season together,” said John Zanni, President of Acronis. Acronis sets the standard for hybrid cloud IT data protection through its backup, active protection against ransomware, disaster recovery, and secure file sync and share solutions. 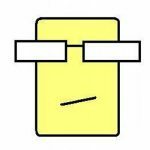 Powered by the AnyData Engine and set apart by its image technology, delivers easy, fast, complete and affordable data protection of all files, applications and operating systems across any environment—virtual, physical, cloud, mobile and applications. 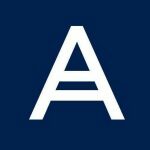 Founded in 2003 in Singapore, with global headquarters in Switzerland, Acronis protects the data of more than 5 million consumers and 500,000 businesses in over 150 countries and 20 languages. With more than 100 patents, Acronis products are consistently named best product of the year and cover a range of features, including migration, cloning, and replication. Today, Acronis solutions are available worldwide through a global network of service providers, distributors, and cloud resellers. 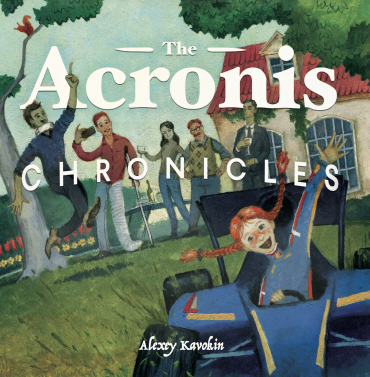 Learn more at acronis.com.